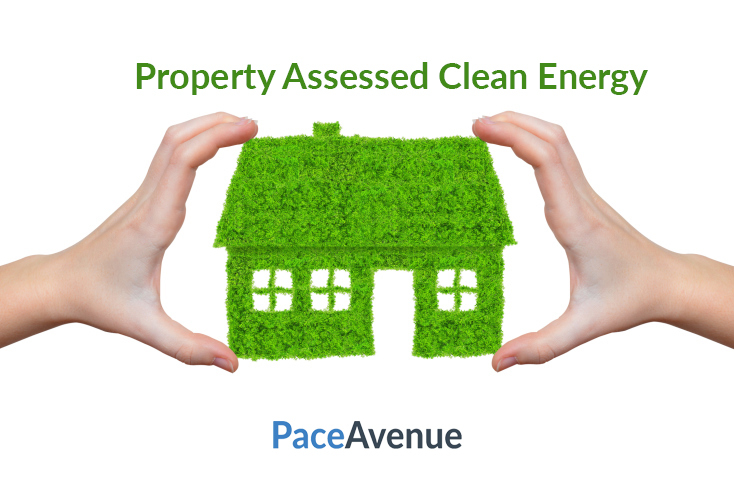 Property Assessed Clean Energy (PACE) is a valuable government program that finances energy efficient improvements for both residential (R-PACE) and commercially owned (C-PACE) properties by tying the cost of the improvement to the property. PACE is different from most other government and state programs because it is not funded by tax-payer money. 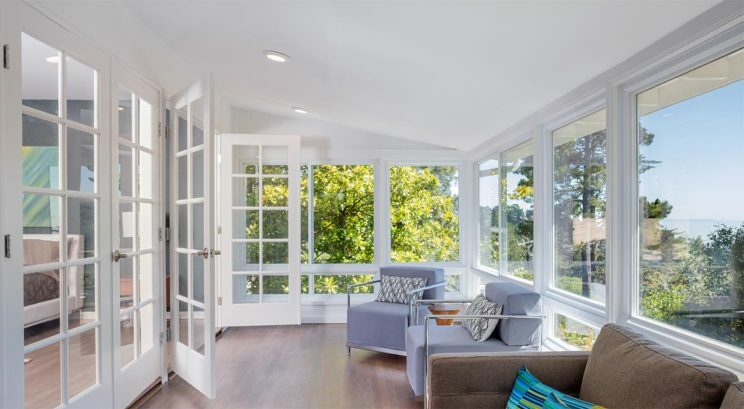 The program removes the barriers for any homeowner to finance a large improvement that will reduce energy or water usage in the home. With the increasing problems caused by overuse of non renewable resources, the demand for energy, and the high upfront costs of energy-efficient products, something needed to be done. 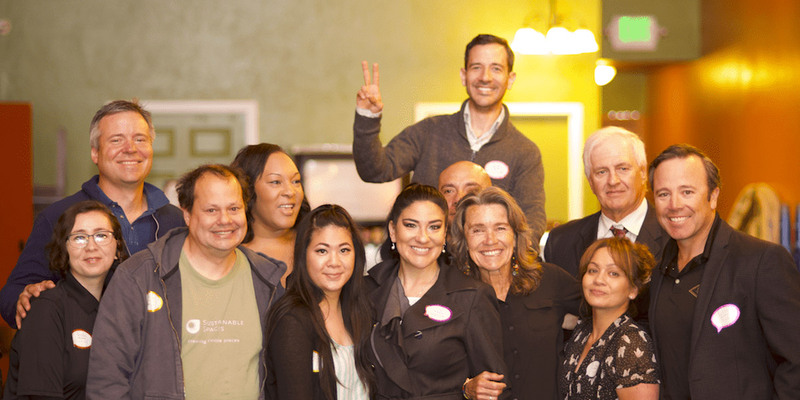 This led Cisco DeVries, Chief of Staff for the Mayor of Berkeley at the time, to propose the first model for PACE Financing. The new program was first called “Sustainable Energy Financing District,” and its purpose was to give property owners a chance to finance sustainable improvements affordably and securely. PACE became popular after being written about in the SF Gate, and was referred to as “Berkeley’s Radical Solar Plan.” Due to its steadily growing popularity, state and local governments passed laws and created programs that would promote the growth of PACE Financing while making it official and safe for consumers. In October 2009, DeVries joined Vice President Joe Biden to hear new rules of PACE, and in addition, PACE received $100 million in grants to help develop it. Today, 33 states have PACE enabling laws that allow property owners to build their green properties and save money at the same time. However, along the way, there were some challenges that the PACE program faced. In 2010, owners of the government-sponsored finance agency of the home mortgage market, Fannie Mae and Freddie Mac issued new guidance that regarded PACE as a mortgage contract violation. In doing so, Fannie Mae and Freddie Mac could refuse to subsidize home mortgages that had PACE liens. As a result, most local and state governments paused development of R-PACE programs. In response to the halt on PACE, over 40,000 politically active organizations, businesses, and individuals who supported the environmental benefits of PACE, voiced their support to government officials. For the many people who were working to save PACE against the challenges made by Fannie Mae and Freddie Mac, they were fighting for the movement of affordable renewable energy, energy efficiency awareness and consumer protection rights. In July of 2016, after much research, the Federal Housing Authority, with guidance from the Obama Administration issued guidelines that removed the barriers preventing Fannie Mae and Freddie Mac from insuring home mortgages with PACE liens. The innovative solution was to have only the delinquent portion of the PACE loan come ahead of the Mortgage. Then, in December of 2017, the Federal Housing Authority led by Ben Carson under the Trump Administration reversed the progress made in 2016 by announcing that it would not insure mortgages for homes with PACE loans. This reversal impacts the ability for a homeowner to transfer the PACE loan with the property to a buyer using a Fannie Mae or Freddie Mac loan. This limits the ability to transfer the PACE loan to buyers with non-FHA mortgages, requiring that buyer and seller negotiate the payoff in the home purchase. Meanwhile, beginning in 2018, California Governor Jerry Brown signed bill AB 1284 to improve the protection of PACE customers. These regulations support PACE as it continues to rapidly grow and becomes available to more and more Americans. Through this bill, PACE is now available for homeowners everywhere, helping people save energy & save money. According to the Wall Street Journal, PACE Financing is “America’s Fastest-Growing Loan Category.” With the independent adoption by cities across the U.S., California is on the right path by continuing to strengthen the program. PACE is ultimately a local program, adopted by local municipalities to reduce local reliance on resources, create local jobs and improve the homes in their community. Its rise to prominence over the past 10 years is a testament to the value it brings to these communities!